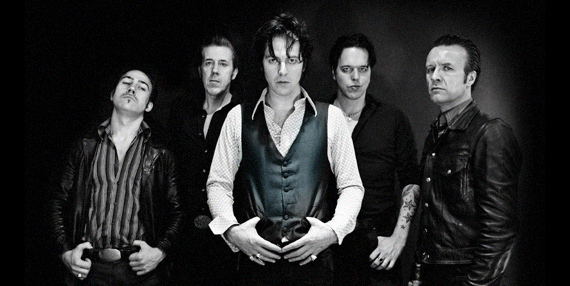 Today’s top 5 comes courtesy of The Jim Jones Revue – a full on rock & roll assault from London. Watching the JJR is like a breath of fresh air – there’s no pretention, there’s no gimmick, they just play hard, piano-led rock, and it makes you want to flip over a table. We say this a lot, but this is another band that you simply have to see live – and if you’re in the UK then you’re in luck because they’re about to go off on tour… check their facebook for details. And while you’re there click like on Top 5 Tracks too to get more playlists from good bands.